A summary of regional and national rates of students who represented their school in sport from 2000 – 2017 and staff involvement in sport. Explores the value of sport to New Zealanders, their communities and our country. 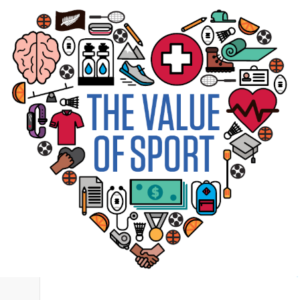 The Value of Sport is based on extensive research, including a survey of around 2,000 New Zealanders and a review of previous studies from here and around the world. 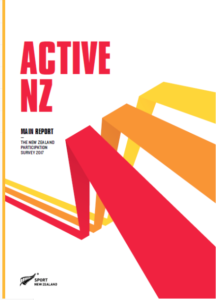 The tool is designed to help those operating in the sport and recreation sector to better understand their participants and plan for future demand.